We're calling it: 2018 has been the year of adaptogens, the buzzy new supplements that came to the fore with the promise they will heal everything from our health to our skin. We first wrote about them back in January 2017 and have been sprinkling these medicinal herbs into our smoothies, teas and salads ever since. And no, we don't plan on stopping that anytime soon because, as it turns out, even Meghan Markle is a fan. According to our intel, she's been using one particular adaptogen in the run-up to her wedding to help relieve stress, but what exactly is an adaptogen? Well, they get their name thanks to their ability to help our bodies adapt to periods of intense stress or to combat the perpetual fatigue we all face sometimes. Consider them little personal assistants that live inside the body to make sure everything is in order. They also work wonders for the skin, a subject we have loads more on here, thanks to the strong link between the internal (our health) and the external (our complexion). The only problem is there are so many of these wonder supplements, it can be hard to know which to choose. So rather than suffer a meltdown of confusion in Holland & Barrett, click through for the 11 most useful ones to add to your diet now and to find out which is Meghan's favourite. 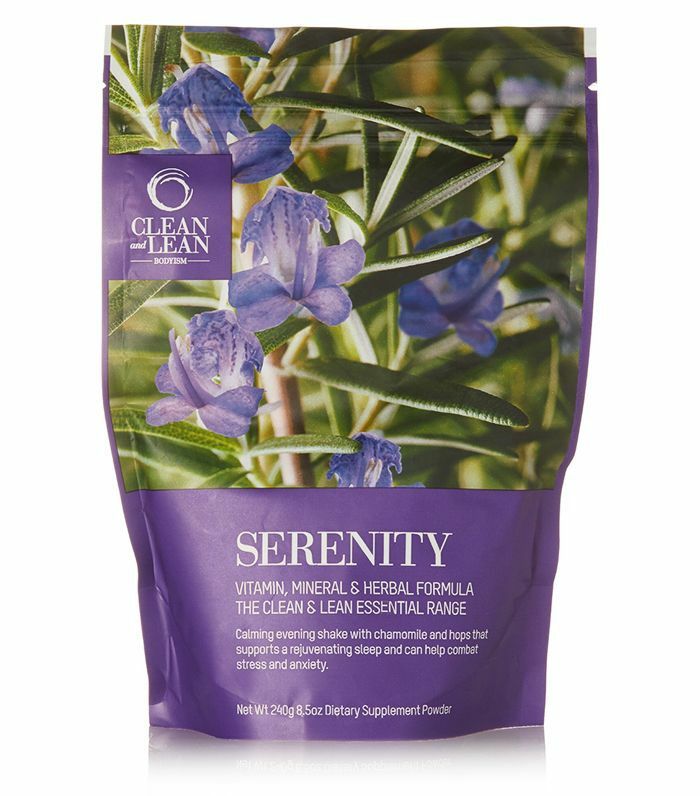 We know Meghan Markle is a fan of looking after both her mind and her body, but apparently this is the supplement she takes to help soothe and hydrate her skin and to calm her mind. 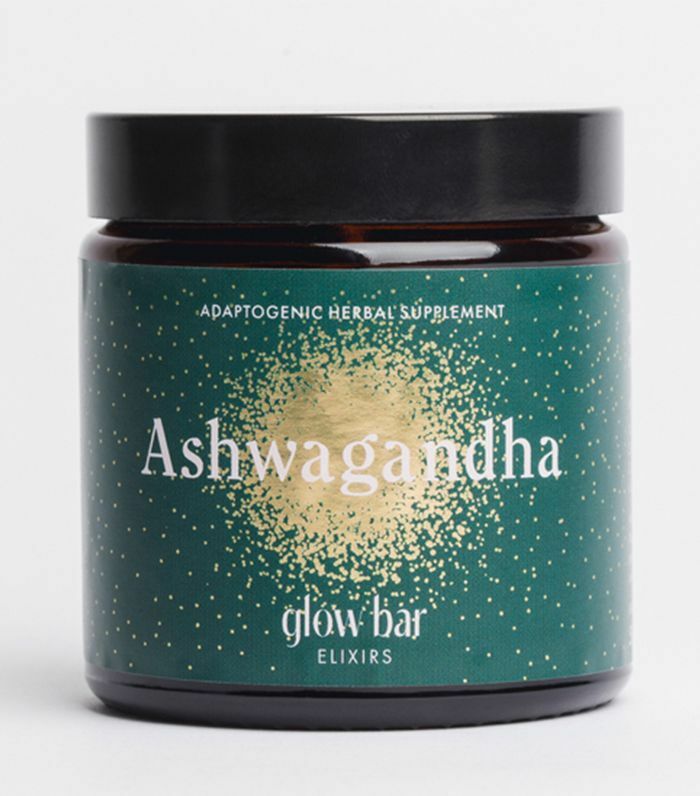 Ashwagandha, the Ayurevedic herb, is described by the founder of Glow Bar as "nature's antidepressant" as it lowers cortisol, known as the stress hormone, while helping to boost serotonin (the hormone that aids sleep). No wonder Meghan's a fan. Just pop half a teaspoon of Ashwagandha into your morning coffee, smoothie or porridge to reap the rewards. Better known as the Indian gooseberry, amla is a particularly rich in vitamin C—approximately 30% more than oranges. This means it's a super-strength antioxidant, which not only protects skin from ageing brought on by free radicals but is pretty good at speeding up cell turnover and tightening the skin too. 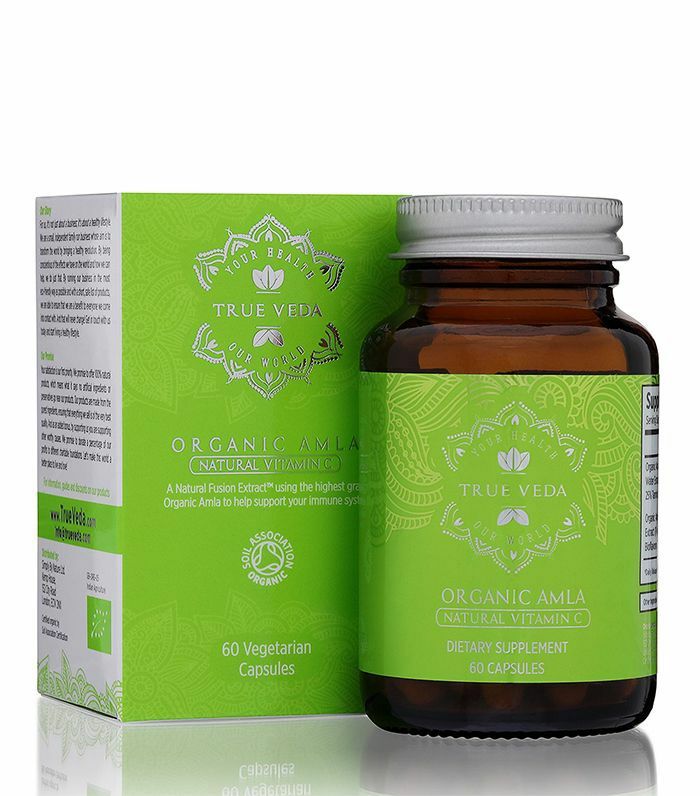 The actual fruit is pretty hard to get hold of in the UK, so instead take one of True Veda's Organic Amla Vitamin C Capsules a day to reap the benefits. Maca is one of the most pleasant-tasting adaptogens around, and its benefits include the preservation of energy levels and the strengthening of the immune system. It's pretty good at turning up your libido too. 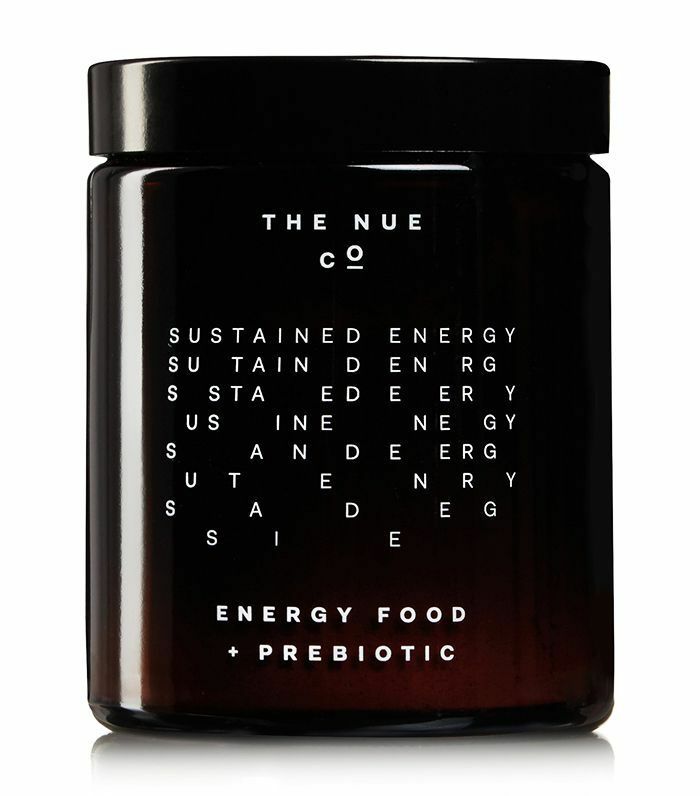 The Nue Co has piled the stuff into Energy Food (£55), a powder food supplement that also includes lots of magensium, vitamin B12 and calcium. Just drop a spoonful into your morning smoothie or sprinkle onto your salad at lunch. Holy basil is rich in essential oils that have the power to boost the mind and spirit, as well as promote mental clarity and brain function. 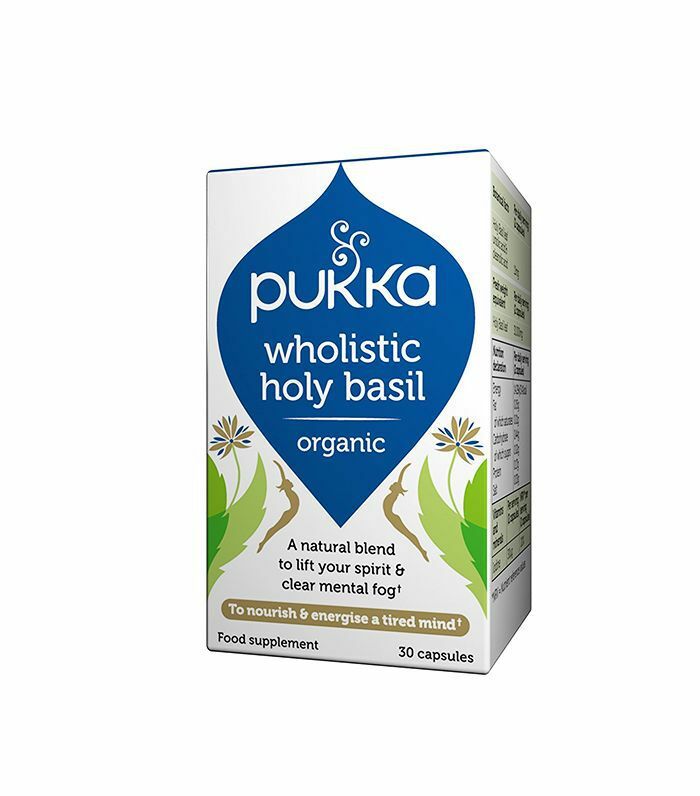 So if you're struggling to finish off a presentation, or have a deadline looming and need to concentrate, try a capsule or two of Pukka's Wholistic Holy Basil (£14). Herbalists believe that it can contribute to warding off degenerative brain diseases in the long run, too. 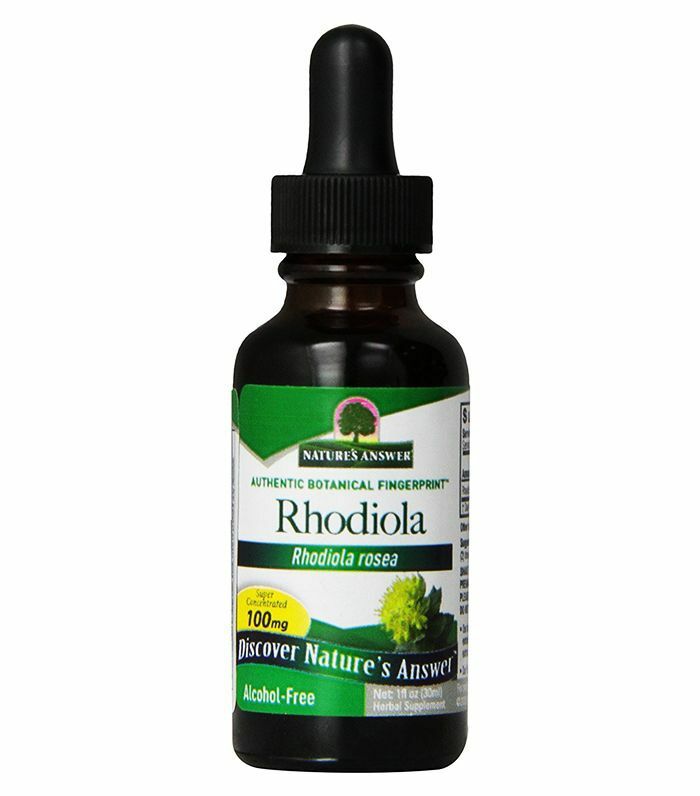 As well as being brilliant at replacing lost energy, some of the active compounds that lie within rhodiola (or as it's also known, goldenroot) extract have been linked with increasing metabolism, largely thanks to its ability to increase the circulation of blood and oxygen around the body. To take, drop a vial-full into a glass of water. 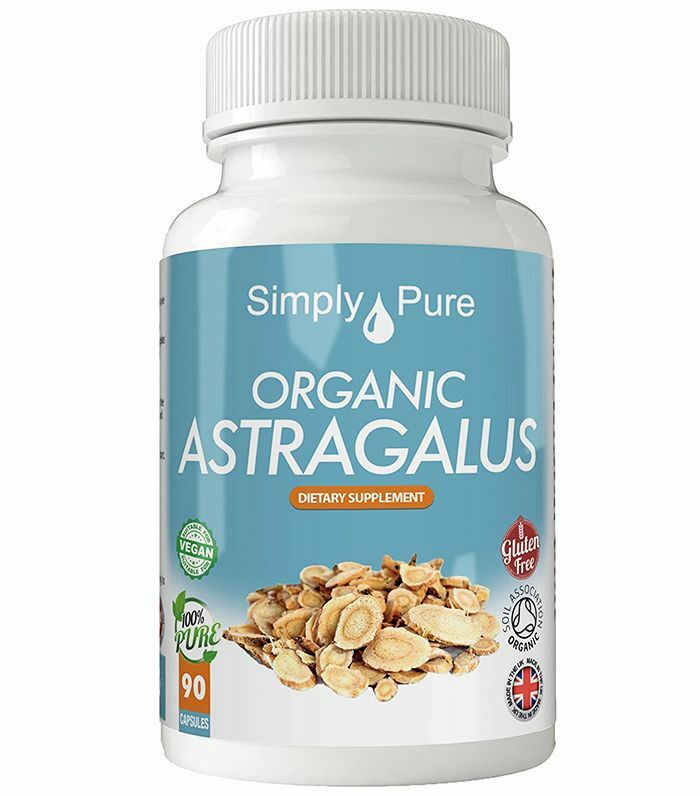 Astragalus extract has been used in Ancient medicine for centuries and comes from a type of bean. It is famed for its antioxidant properties, meaning it can inhibit the spread of free radicals around the body and defend the immune system from harm. It's a great one to take when you feel a cold coming on. Maitake mushrooms hail from Japan, where the name means "dancing mushroom"—apparently people were so happy when they came across one of these mushrooms in the wild, they would dance with joy as they have such powerful healing benefits. They're rich in antioxidants, amino acids, copper, potassium and vitamins B and C, which are all great immunity boosters. 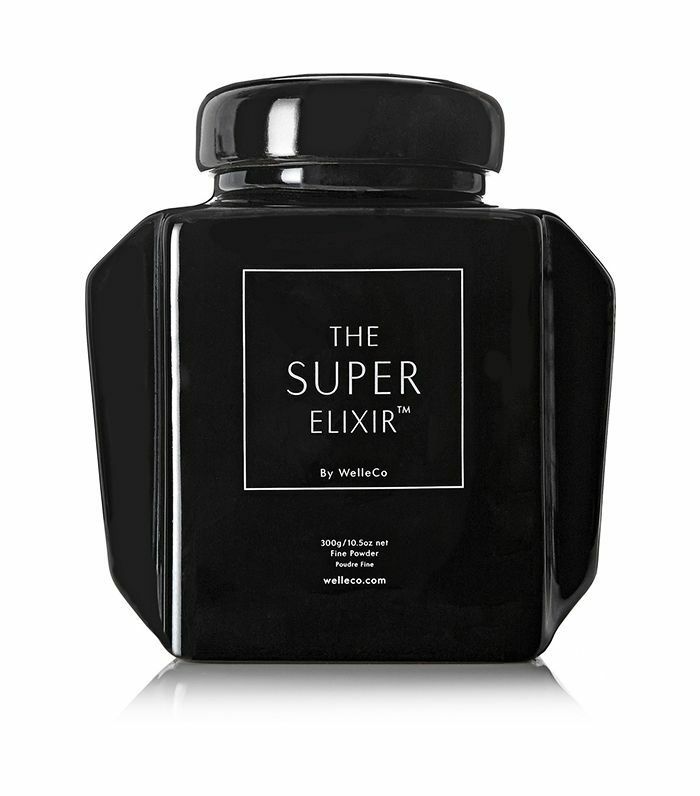 The Super Elixir (£96) has plenty of the stuff, along with a long list of other adaptogens, which make this the perfect thing to sprinkle into your smoothie bowls. This berry is believed to have monumental anti-inflammatory properties, which makes it a natural skin tonic that can protect the skin from environmental toxins, harsh wind, and even the sun. But it's also known for its ability to ward off skin allergies in particularly sensitive skin types, as well as preventing dermatitis. 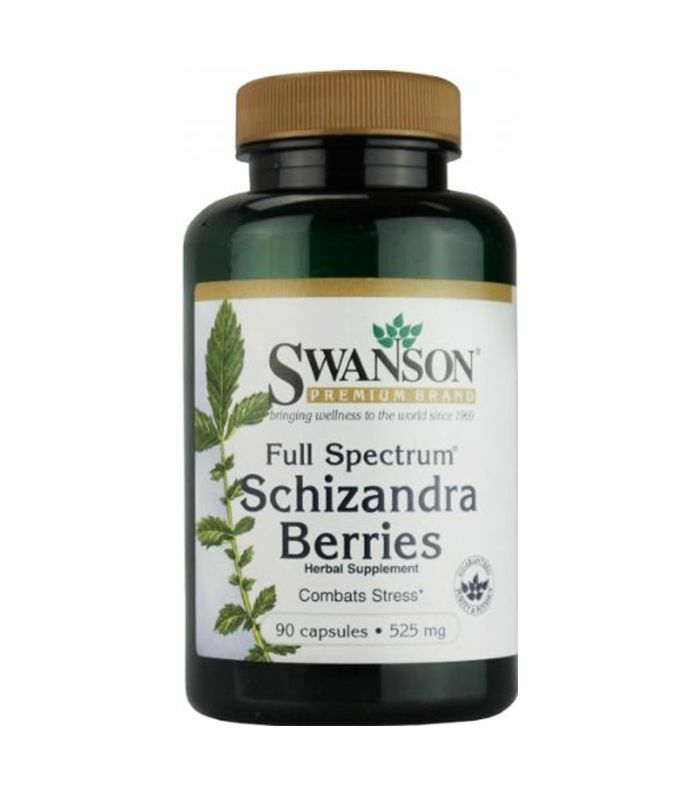 Try Swanson's Full Spectrum Schizandra Berries (£10) that come in capsule form. Licorice root has been used for centuries as a remedy for all manner of gastrointestinal problems, like food poisoning, heartburn and even stomach ulcers. It has great anti-inflammatory properties and can ward off toxic bacteria. You'll find it in Bodyism's Serenity Shake (£20), which will put an angsty stomach at ease. You know those days when you feel so tired, despite getting a full eight hours? Well, you could benefit from adding a little bit of eleuthero to your diet. Studies have found that it has the power to reduce cloudiness and bump up those energy levels. 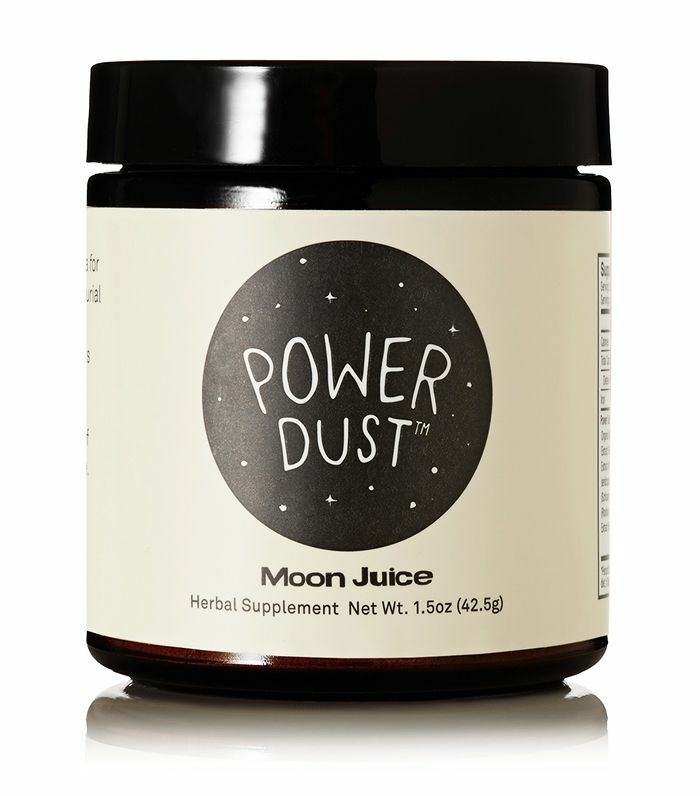 Moon Juice's Power Dust (£39) contains eleuthero as well as ginseng, rhodiola and organic stevia—making it a brilliant powder to add to smoothies following a strenuous workout.